Cyberpunk 2077 promises to expand on the gameplay mechanics and features seen in The Witcher 3, and it seems like quests will also be much more than what they are in the previous game developed by CD Projekt Red. Cyberpunk 2077 Quest Designer Philipp Weber and Level-Designer Miles Tost recently took part in a podcast with German magazine Gamestar, discussing quests in the game. According to the two members of the development team, the quests in the game will be 3-5 times more complex than in The Witcher 3, presenting way more variety in the possible scenarios. They mentioned a quest that originally forced players to leave weapons behind, but that later got reworked to also take into account the possibility that players may insist on keeping their weapons. 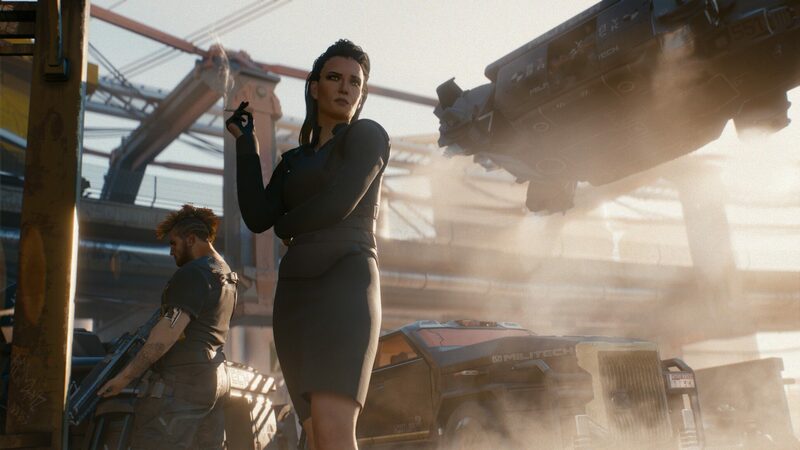 Quests in Cyberpunk 2077 are meant to be logical and rational in regards to the game’s story, and their quality will be much better than in The Witcher 3. Philipp Weber further elaborated on his statements in a post on Reddit. Cyberpunk 2077 is now in development for PC, PlayStation 4 and Xbox One. The game is releasing before 2021 together with another big AAA title.